Richard Brown was President and Chief Executive Officer of the California Angels Major League Baseball club from November 1, 1990 to May 16, 1996. Brown oversaw the club's reemergence as an American League contender. When he took over the Angels, the Halos had just finished last in the American League West. But, by the end of the 1995 season, Brown's savvy rebuilding plan resulted in (a) the Angels in a first place tie in the A.L. West, and (b) six players developed in the club's revamped minor league organization in the Big League starting line-up. Richard's association with the Angels began in 1981 when he served as Vice-President and General Counsel for Gene Autry's Gold West Broadcasters. In 1986, he became a member of the Angels' Board of Directors. Selected one of twenty outstanding graduating seniors as a UCLA undergraduate, he received his Juris Doctor at the UCLA School of Law. 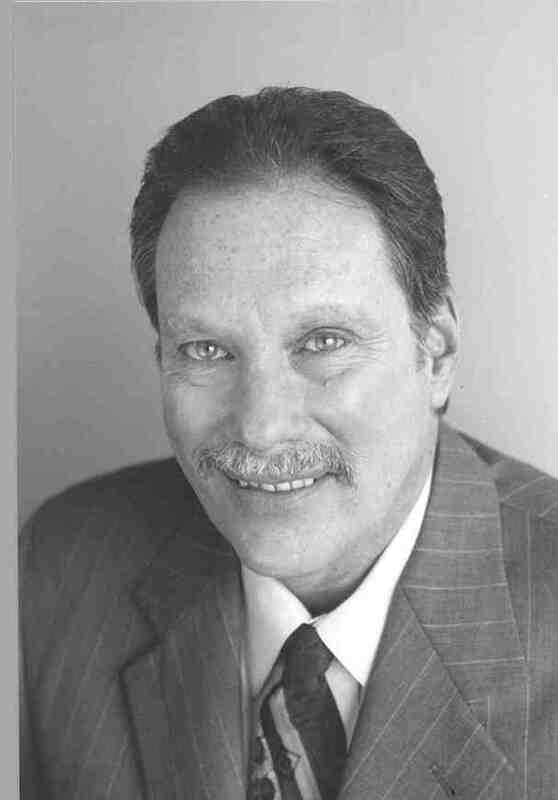 Richard served as the Executive Vice-President & COO of the Josephson Institute of Ethics, a nonpartisan membership organization whose mission is to teach ethical decision-making and character development in schools, communities, sports and the workplace. He is one of the original signatories of the Arizona Accord that established the "sixteen principles of 'pursuing victory with honor' for amateur sports competitions". A Vietnam veteran, Army Captain Brown was awarded a Bronze Star and the Army Commendation Medal during his turn of duty.